In this post, fiscal expansionist Brad DeLong says kind and admiring about austerian Ken Rogoff, concluding on a note that if taken literally is strikingly humble – not a characteristic we associate with DeLong. All the while, he is gently taking Rogoff’s argument to pieces: the humility smacks of false modesty, going almost too far to be good manners, but it’s clearly meant as good manners. Is he making up for joining in the schadenfreude over the Reinhart-Rogoff spreadsheet debacle? Is he just happy to be able to engage with a prominent austerian who, unlike many of the Chicago school (Fama, Cochrane, Lucas, Stephen Williamson …) understands Keynesian reasoning and has not erased from memory two hundred years of monetary theory? Maybe he just figures you can’t do nuance on the Web, so he slathers the flattery thick. It’s a little disconcerting to see somebody whose reflexive reaction to error is such that he used to run a “stupidist person alive” contest on his blog, to frame a fundamental disagreement about a matter of great import in such an elaborately respectful tone. Still, civil discourse is nice. p.s. Read De Long’s post down to the comments – Robert Waldmann’s is spot on. Joe Weisenthal at Business Insider posts this chart as an exoneration of the Obama administration’s recovery efforts. The Eurozone has the Eurocrisis, and Obama has Congress, so I suppose it’s a fair match. My paper with Andrea Filippetti is now available from Birkbeck’s Centre for Innovation Management Research. Bottom line: European countries with a combination of good short-term unemployment insurance and vocational training participation were less likely to see reductions in private sector investment in innovation in the first year of the financial crisis: having just one of these was no help, and job security, the bête noire of neo-liberalism, made no difference. Another way of putting it is that, in this particular case (investment in innovation, during the financial crisis), it is the security part of the flexicurity model that provides the benefit. This is consistent with the logic of Estevez-Abe, Iversen & Soskice’s chapter in Hall & Soskice’s Varieties of Capitalism. ECB in Spain: finally hitting the bondholders? It’s about time. If this is true, it’s a step in the right direction – towards a fairer sharing of the burden of the crisis, towards increased demand (reduced austerity), and towards creation of a more stable financial system through a reduction in moral hazard. Save the poor German banks! 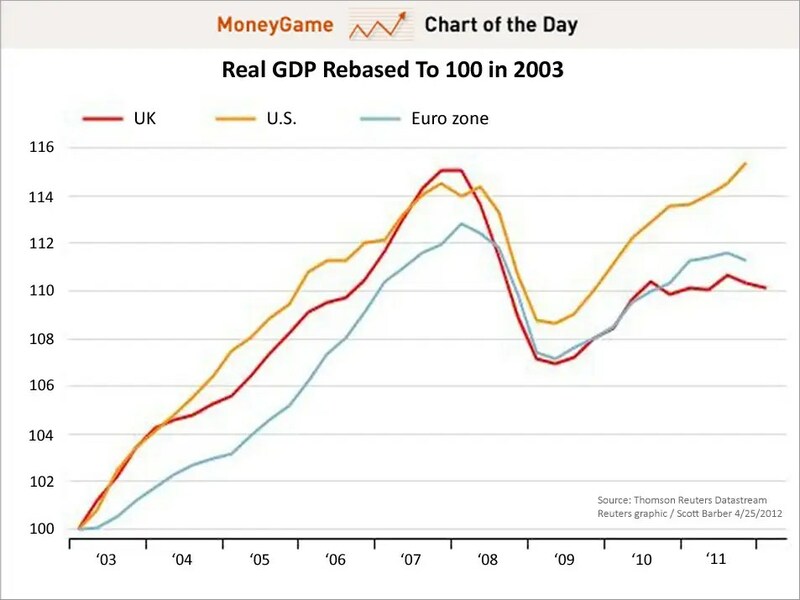 Blaming the governments of the Eurozone periphery for the current banking & currency crisis is not so different from blaming the mayors of Atlanta and San Bernardino for the US housing bubble.